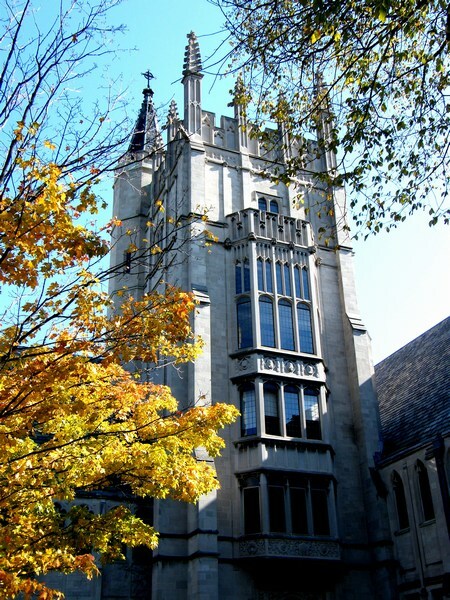 Garrett-Evangelical is a graduate school of theology related to The United Methodist Church. 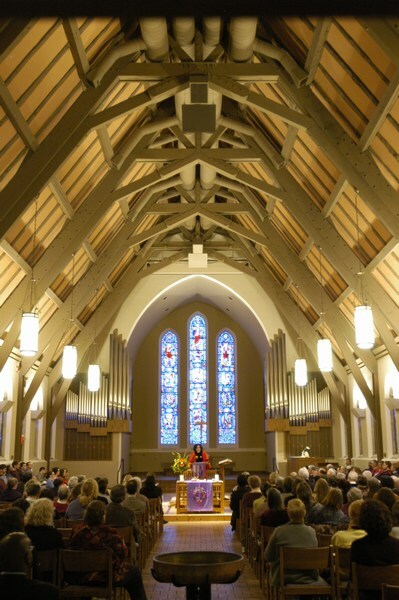 While the majority of the faculty and the students are affiliated with the school’s denominational heritage, the seminary is ecumenical. 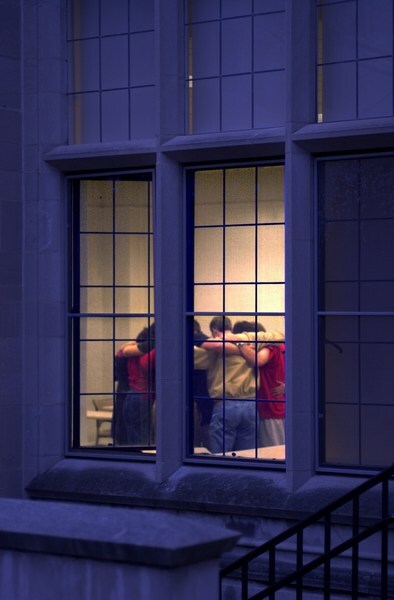 The curricula emphasize theory and practice; they include the institutional centers for the Church and the Black Experience, Hispanic ministries, Asian-American ministries, Wesleyan studies, ethics and values, and women in ministry. 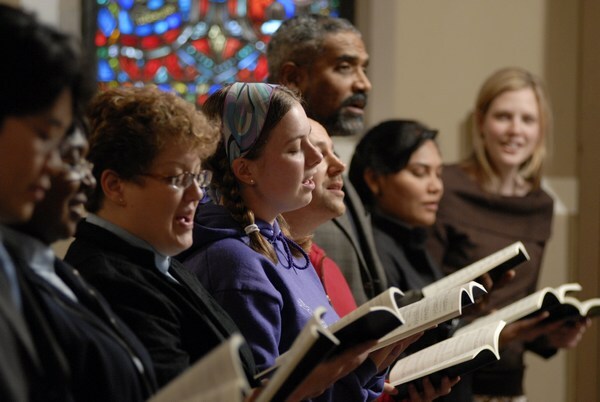 The basic programs lead to the Master of Arts, Master of Divinity, or Master of Theological Studies degrees. 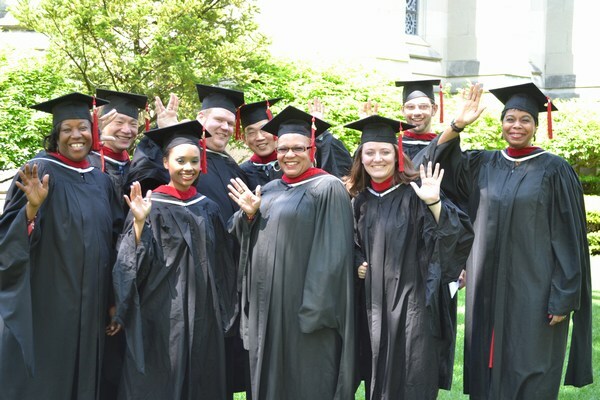 The advanced professional program leads to the Doctor of Ministry degree, while the Doctor of Philosophy degree focuses on teaching and research for theological seminaries, the church and universities. 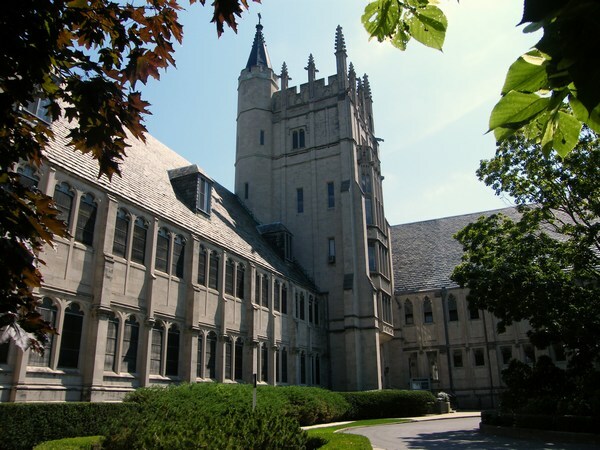 Garrett-Evangelical is located on the east side of Sheridan Road on the Northwestern University campus in Evanston. 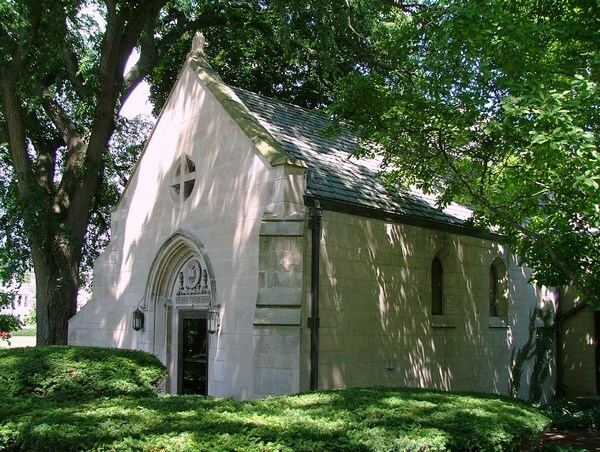 It can be reached by car via Lake Shore Drive (north) to Sheridan Road; by Sheridan Road (going south from the north suburbs); from I-94, east at Old Orchard to Grosse Point Rd, then north to Central St and east to Sheridan; or by public transportation on the Chicago Transit Authority (CTA) elevated train (Purple Line) to the Noyes Street station.